On Tuesday 27 November there will be a birthday party at Fléda club celebrating thousands of students travelling through Europe. In the beginning only a handful of foreign students came to the Moravian metropolis to study, while today there are hundreds every year. Czech universities are this year celebrating the 20th anniversary of their becoming part of the Erasmus educational programme. In these two decades just from Masaryk University alone more than 13 thousand students went abroad through Erasmus and another thousand foreign university students came to study there. Three of Brno’s universities will also be part of the celebrations taking part across the whole of the republic. On Tuesday 27 November there will be a birthday party at Fléda club. 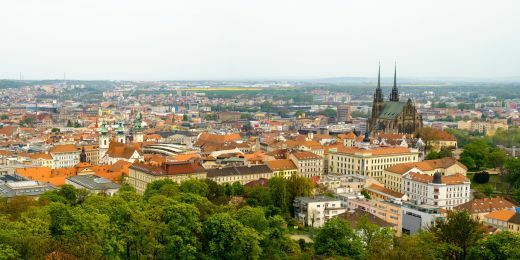 Brno’s universities have established in the 20 years with Erasmus hundreds of partnerships with universities in Europe and across the world, and have opened courses to foreigners, thanks to which not only the university environment and its quality, but also Brno itself has changed. In the beginning only a handful of foreign students came to the Moravian metropolis to study, while today there are hundreds every year. 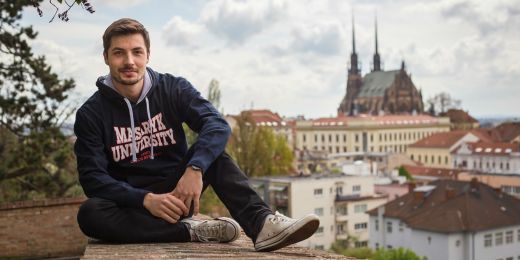 “On the twentieth birthday of Erasmus in the Czech Republic and Brno, three Brno universities, Muni, Mendelu and VUT, are laying on an international party for Czech and foreign students. 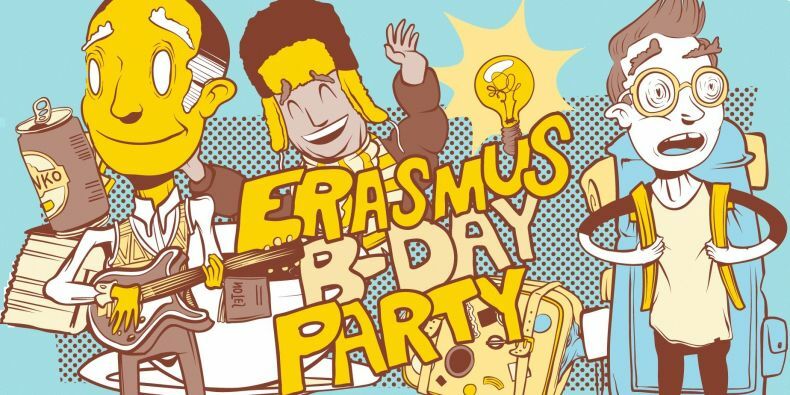 With this event and gathering with foreign students we want at the same time to motivate Czech students to also travel on Erasmus,” says the event coordinator of the Erasmus B-Day Party Jakub Motyčka from the Centre for International Cooperation at Masaryk University. Aside from the international party the universities have also prepared accompanying events – these will take place in the premises of our partner Komerční banka, KB Porta on náměstí Svobody. For example on Thursday 22 November the professional skateboarder Maxim Habanec will be coming to Brno to talk about how to do sports marketing as well as his project Skate of Mind, thanks to which he travels the world with his skateboard and shoots travel and sports videos. The international birthday celebration itself starts on Tuesday 27 November with a pub quiz in English. In the course of the evening the students can also try out travel with the aid of virtual reality in VR computer play. From 9 p.m. the pop-punk group May 24th will be on stage, followed by the swing group Voilá. After midnight the electroswing DJ Papa Django will be playing with an accompanying saxophonist. The European Union Erasmus+ programme began 31 years ago, in 1987, with the Czech Republic joining it eleven years later. Most often Czech students head out on study placements to Germany, France, Spain, the United Kingdom and Finland. 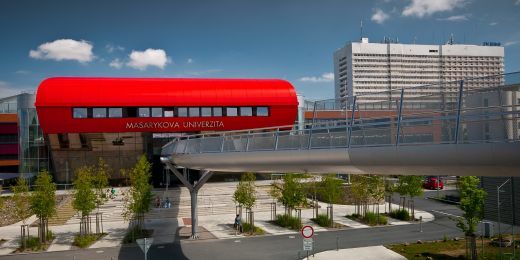 From Masaryk University alone more than a thousand students go on Erasmus placements and internships every year. Thanks to foreign placements students are able to improve their foreign languages and also get compare how people live, study and research elsewhere. Furthermore surveys show that employers take notice of foreign experience, meaning that Erasmus is a valuable point for students in their CVs and a competitive advantage in the labour market. Based on ratings from students and recent graduates in latest edition of prestigious QS World University Rankings. 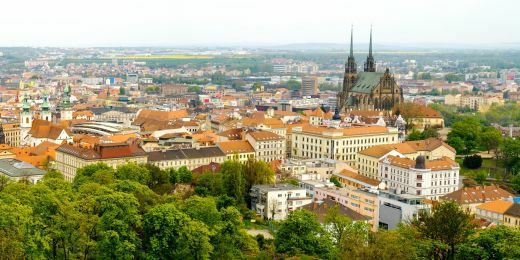 Small city in the heart of Europe is quickly becoming a place of interest for students, innovaters and tourists alike.